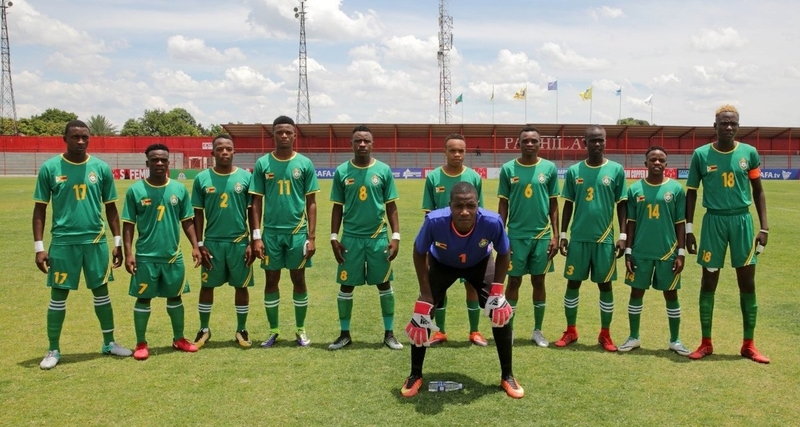 Zimbabwe U-20 side maintained their winning run at the ongoing COSAFA tournament in Zambia after they thrashed Lesotho 4-0 in their second match on Wednesday. A brace from ZPC Kariba man Blessing Nyamuziwa plus strikes from Tatenda Tumba and Delic Murimba were enough to put the Young Warriors on six points. Murimba was the first to get on the scoresheet when he hit the target on the stroke of halftime. Tumba followed up two minutes into the second period to double the advantage. Nyamuziwa scored his first goal of the day on minute 64 and rounded up the victory in the 90th minute. Zimbabwe will face Angola on December 9 in their final Group C game.